Enjoy an exclusive theater and hotel accommodation package at the Country Inn & Suites, adjacent to the famous Chanhassen Dinner Theatres. 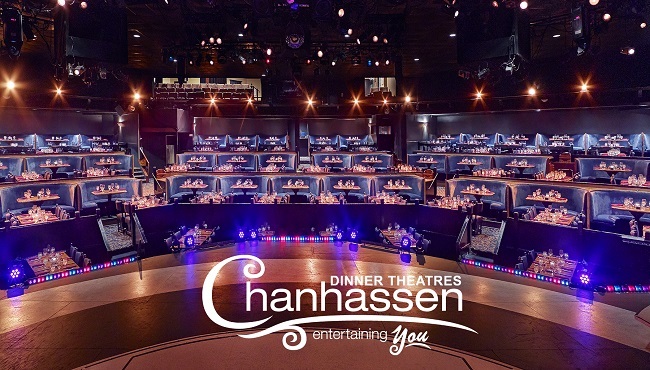 Visit the Chanhassen Dinner Theatres website to find out details on upcoming shows, and then book your package by calling the theater’s box office at +1 (800) 362-3515. Rates are subject to availability and are not available in combination with any other coupons or discounts. Cancellations must be made by calling the Chanhassen Dinner Theatres.